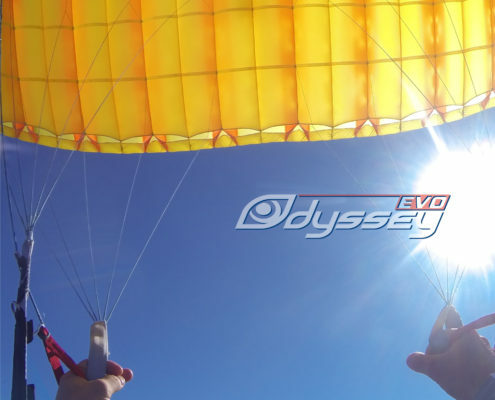 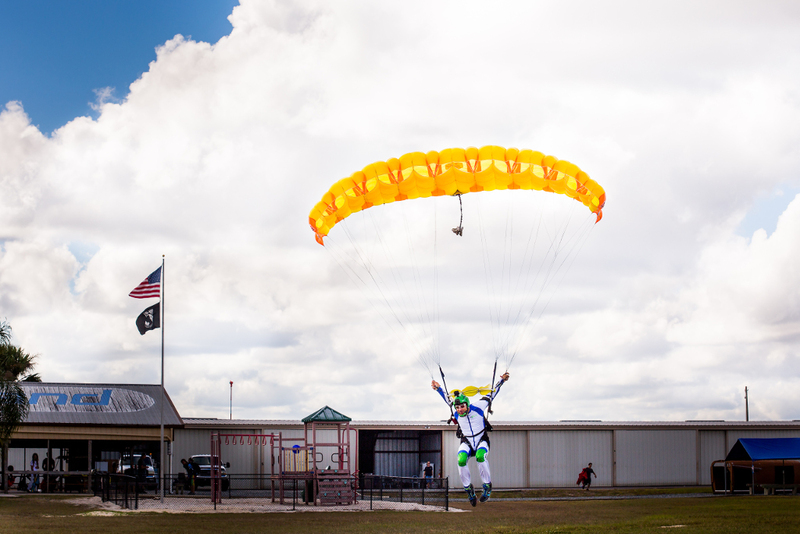 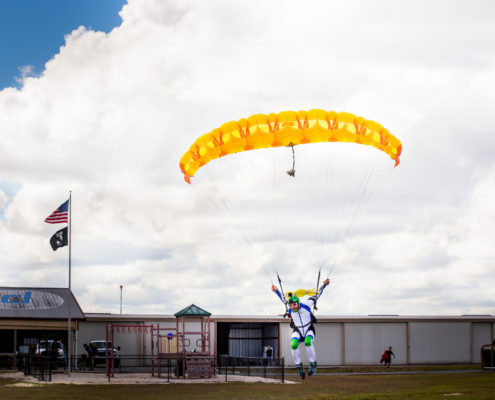 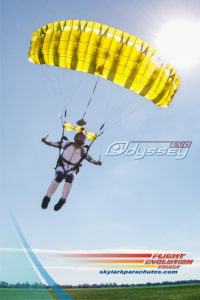 Odyssey EVO – modern 9-cell elliptical canopy of the “high performance” class. 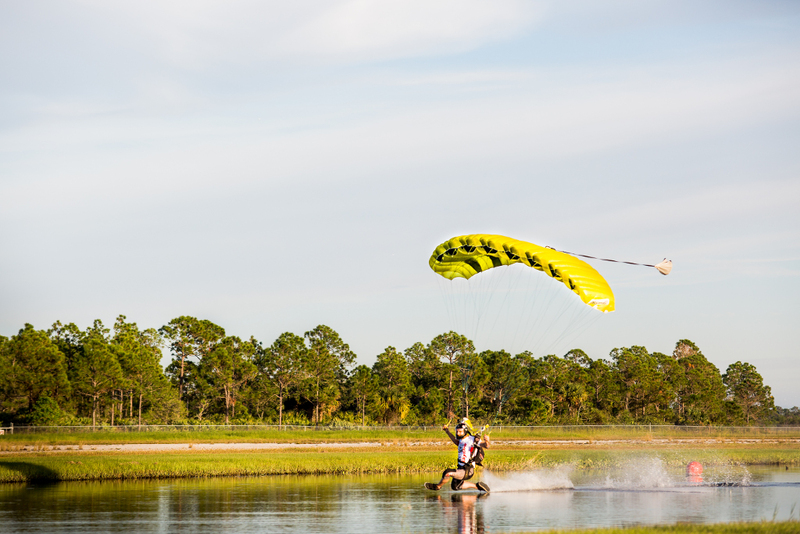 Recommended for experienced pilots. 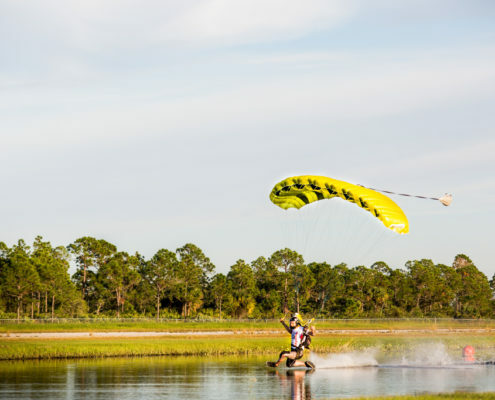 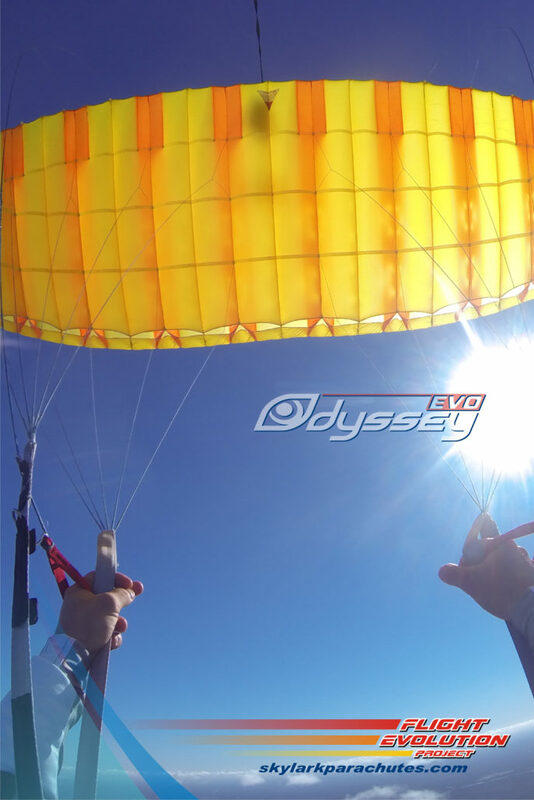 Odyssey EVO – is the perfect choice for advanced canopy pilots, who like to load their wings heavy, but also look for good openings and extended shallow glide. 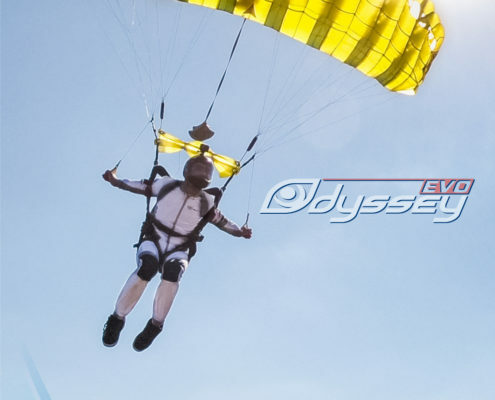 Odyssey has everything a swooper needs: long recovery arch, light front risers, responsive back risers and great powerful toggles at the end of the swoop.